An amazing memorable trip on your destination. 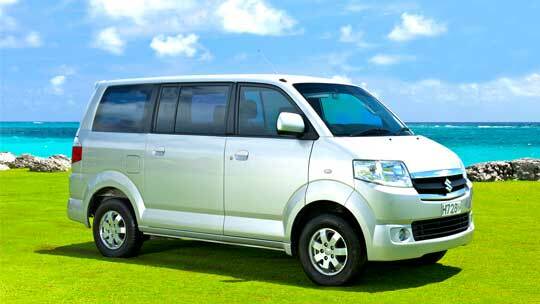 Makes your journey easy to travel along the Andaman Sea, Southern Thailand. 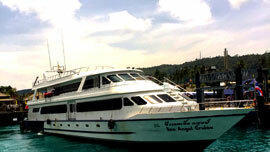 To world’s famous islands such as Phuket - Phi Phi - Lanta - Koh Mook Kradan – Koh Lipe – Langkawi and more between islands. We are the original professional service team and proud to give you the best experience to discover the famous beautiful islands as popular tourist attractions along Andaman sea by our convenience speed boat. The southern Thailand is the best location for tourists who love the sea. Especially the famous islands : Phuket – Phi Phi - Lanta – Mook –Ngai Kradan – Buloan – Tarutao - Koh Lipe ( Maldives of Thailand) and Langkawi ( Malaysia). 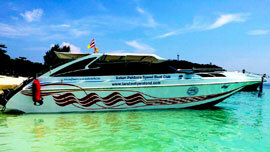 All route is our service by Satun Pakbara Speed boat Club. We organize the speed boat transfer to your destinations. Because we are the original professional marine transport of the routes. confidence and safety trips with our warm welcome. Wherever you plan on your value vacation. Get a direct link to another islands sea with our speed boat and ferry. Easy to connect to discover the amazing island from Phuket where famous as pearl of Andaman to Lanta . From Lanta travel along from north to south Andaman ,between island are Koh Ngai Koh Mook ,Koh Kradan ( well know as underwater wedding island) located in Trang. Then continue to Koh Buloan and Koh Lipe, world’s famous as Maldives of Thailand. We also operated the international route From Lipe to Langkawi of Malaysia by hi - speedferry stop at Telaga Terminal where is the best way to continue to Langkawi International Airport within 15 Minutes only. Truly comfortable. Wherever you plan on your vacation. We ready and proud to service all customers around the world as same as our family. Let’s join us plan your great travel. 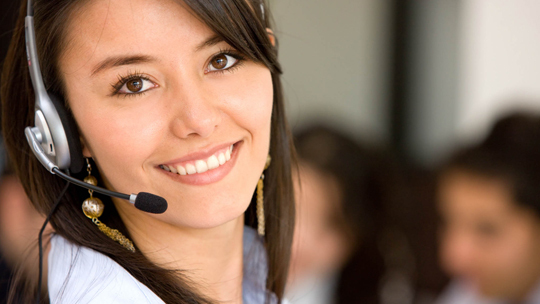 Your questions are our pleasure. 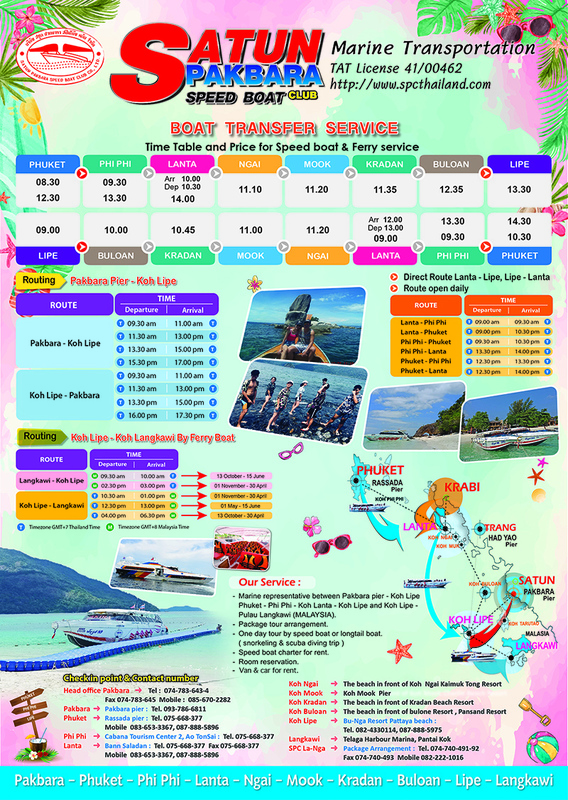 Please check for your booking details , booking voucher , e-ticket printed to show to the Satun Pakbara Speed boat’s staffs at check-in counter. This process we will give the ticket and your destination sticker for you. Our staff place your belongings carefully. Stand by and then departure on real time. Enjoy and wish you have an amazing memorable trip .